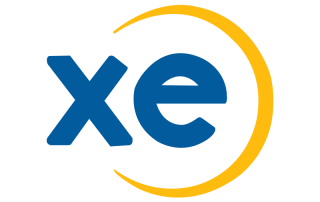 HiFX, along with Ria and XE, is one of the subsidiaries of the money transfer services Euronet Worldwide Group (NASDAQ: EEFT), which is the third largest money transfer business in the world. So, if size is one of the measures you use to predict reliability, HiFX would be a company to seriously consider. They have been in operation since 1998 in the UK. Today, HiFX trades a total of 51 currencies online for recipients in over 170 countries. This strength and breadth make it useful throughout much of the world. 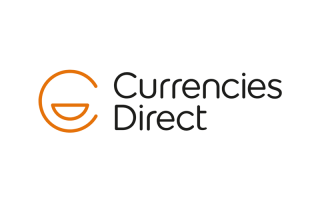 For clients in the UK, they can pay via local bank transfer, debit card, or credit card. But if you’re outside the UK, bank transfer is the only option available. 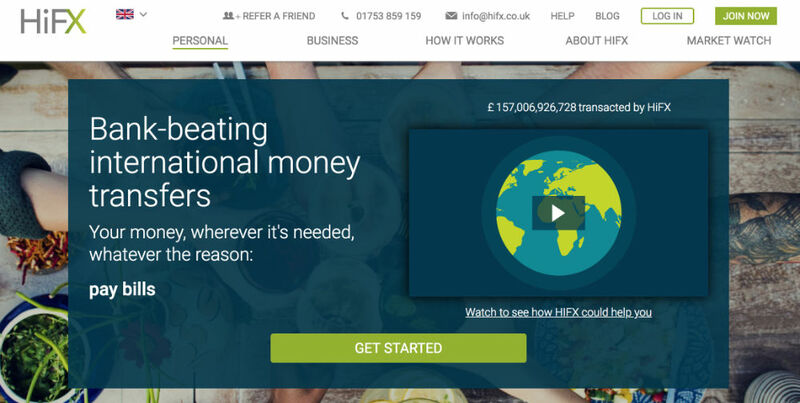 HiFX offers friendly telephone support, and is happy to help with any type of transaction, including the assistance of a Personal Account Manager if you’re transferring large amounts. Although HiFX claims that it offers bank-beating exchange rates, it is not so easy to compare. 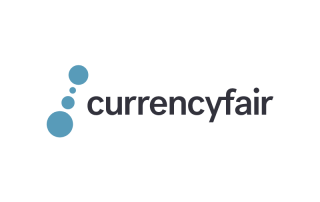 Unlike some of its competitors like currencyfair, its exchange rate is only available after you became a registered customer. With HiFX, you can expect the recipient to receive the money within a period of 1 to 4 days. Trusted by hundreds of thousands of satisfied customers and rated 5 stars on trustpilot, HiFX won’t let you down. >No transfer fees on all transfers. HiFX charges no transfer fees on all transfers. However, you still have to be aware of some other fees which HiFX is not liable for when sending money to them. HiFX encourages you to pay by bank transfer or debit card. Before you start to fund HiFX, you need to check with your sending bank and the receiving bank, as they may charge some fees. There’s no additional fee for credit card payment, but the card provider may charge a fee. HiFX offers bank-beating exchange rate which is very competitive. This rate varies by type of currency. Therefore, the markup from NZD to USD, for instance, is 1% above the mid-market rate. The average markup on exchange rate tends to be 1.5%. The method you use to pay HiFX will affect the total processing time. Card payments will generally be processed the same day or next working day; bank transfers will generally be processed in 1 to 3 working days. It’ll confirm a payment date when the customer books a transfer. From when the payment is sent, it recommends allowing 1 to 4 working days for the receiving bank to clear the funds into the recipient account. HiFX’s customer service is friendly, and you can get support either by phone or email. Customers can complete their transfers on its website or over the phone. However, the lack of a mobile app leaves HiFX far behind most of its competitors. 1 x Proof of Identity: passport, national ID card, or driver license. 1 x Proof of Address: recent utility bill or bank statement.